The Dallas Cowboys training camp hosted Dallas Police Chief David Brown and the families of the five slain Dallas police officers. 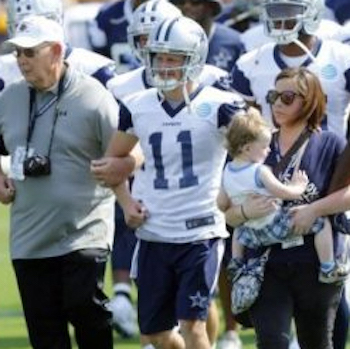 This past Saturday, without fanfare, members of the team and coaching staff began camp with a prayer, and then walked arm-in-arm with their very special visitors. 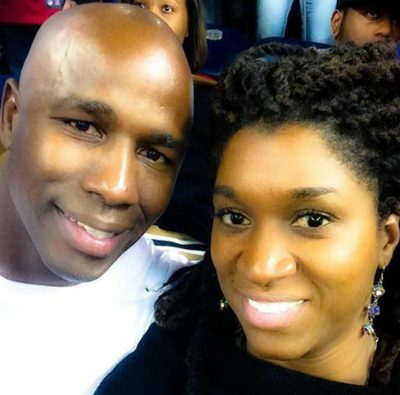 Former Miami Dolphins linebacker, Antonio Armstrong, was killed after being shot in a home invasion along with his wife in the Houston suburb of Bellaire. Armstrong’s wife, Dawn, was also killed in the attack. Authorities say a 16-year-old boy has been charged in the double murder. The suspect, who was charged as a juvenile, was not identified because of his age. Armstrong played four games in the NFL, in 1995 with the Dolphins in Don Shula’s final season as coach. Cleveland Browns quarterback Johnny Manziel has been formally indicted by a Dallas County grand jury. The indictment is on a misdemeanor assault charge and is expected to be formally announced Monday. A neighbor of Manziel’s ex-girlfriend, Colleen Crowley, told Fort Worth police on Saturday that Crowley had been assaulted by the former Browns QB. Former Saints star defensive end, Will Smith, was shot to death in New Orleans following what is being described as a road rage accident in the Lower Garden District on Saturday night. 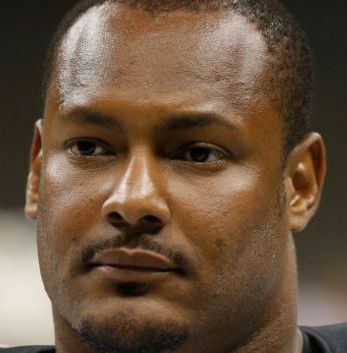 The coroner’s office confirmed, Smith, 34, was shot after an heated argument with, Cardell Hayes, 28, the driver of a Hummer H2 that rear-ended his Mercedes G63 SUV, causing him to strike another vehicle, police said. Troy Smith, the former Ohio State superstar and Heisman Trophy winner royally busted for DUI, was so inebriated during his arrest, he could not remember the alphabet. TMZ published the dashcam video of the embarrassing arrest shot by the Westerville, OH police officers when the Smith was pulled over early Sunday morning. 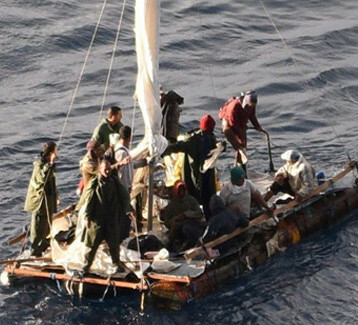 Passengers of The Legends of Pittsburgh Cruise turned heroes after saving a homemade raft full of people floating in the middle of the Gulf of Mexico. Pittsburgh Steelers player James Harrison, who was on board the craft, uploaded photos of the dramatic rescue of the 16 refugees. After appearing on national TV, Blakeman garnered the amoration of dozens of new admirers on Twitter, woman and men alike! 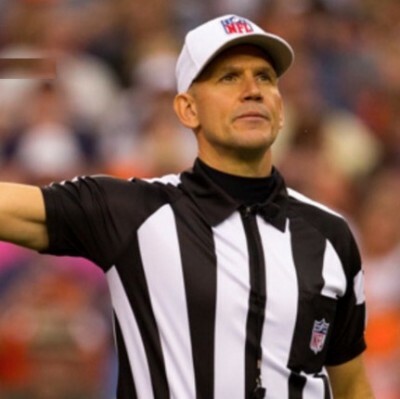 “All my gal pals loving this @NFL ref! #SuperBowl @CBNFL34,” said one new Blakeman fan on Twitter. 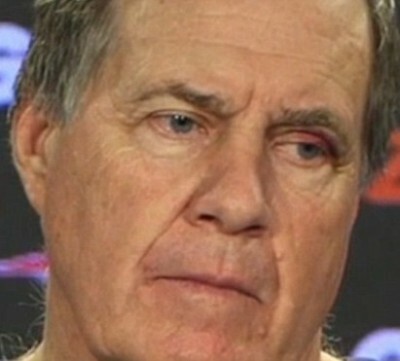 New England Patriots‘ head coach, Bill Belichick, showed up to his news conference Tuesday sporting a mystery black eye. Cleveland Browns‘ QB Johnny Manziel, has been permanently benched after reportedly showing up to practice inebriated. 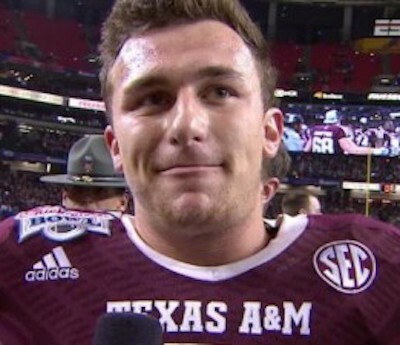 Manziel, aka Johnny Football, was spotted partying at a Vegas casino the night before a game according to a report by the USA Today. 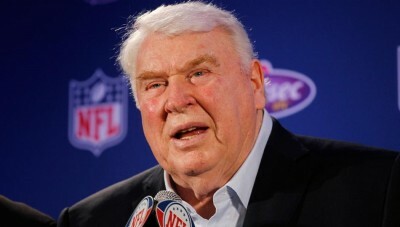 Hall Of Fame NFL coach John Madden underwent successful open heart surgery and is “expected to fully recover,” says NFL commissioner Roger Goodell. Madden, 79, was released from a San Francisco hospital Wednesday after a procedure to repair blockages in his heart. 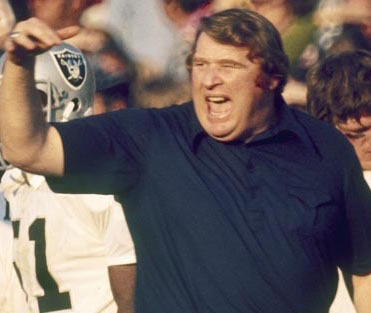 Madden was the colorful coach of the Oakland Raiders and currently serves on NFL Player Safety Advisory Panel and the Coaches Subcommittee to the Competition Committee.